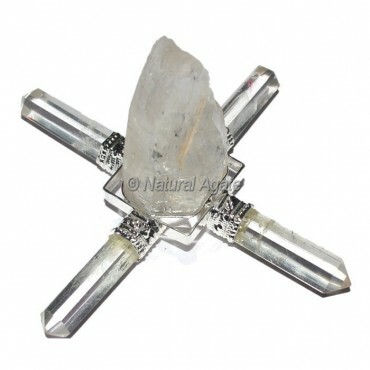 We offer all sorts of crystals and stones available at us in different colours and sizes. Healing Crystals Wholesale are used for treating ailments and preventing a number of diseases. They are believed in acting as healing channels which helps in the flow of positive energy into the body, making the negative energy which is also the cause for diseases to flow out. These are believed to have as history dating back about 6000 years ago during the ancient Sumerians time belonging to Mesopotamia. It is also said that Ancient Egyptians are proven to use crystals like carnelian, Lapis Lazuli and Turquoise for keeping away illness and negative forms of energy. Different colours have different effects on each area of seven chakras, for instance, green adventuring is used for healing negative energies of heart, Yellow Topaz is for providing clarity in mind, and amethyst is believed by many for being helpful for intestines.